You’re facing the iPhone app stuck on loading issue, and it’s driving you nuts. If you’re a veteran iPhone user, you’d agree that there’s nothing more irritating than a screen showing a small red bubble at the top of the App Store stating that 10-15 apps are ready to update. However, when you open App Store -> Updates -> and select Update All, nothing happens! 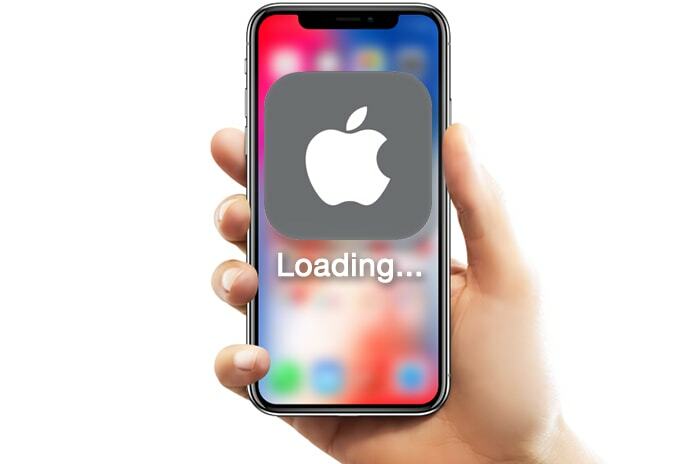 In this post, we explain why people face iPhone app stuck on loading issue, how to solve this issue, and why the menace “Loading…” message displays on your iDevice. 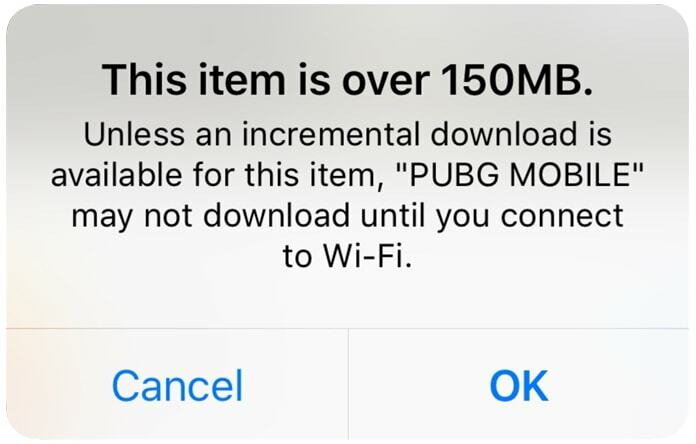 iPhone app stuck on loading if its above 150MB in size, and Apple says it won’t download unless the user has an active WiFi connection. That’s why when you’re not in WiFi range, your apps don’t completely download or just say Waiting… or Loading… This can be quite frustrating because no matter how many times you tap the app, it alternates between Paused and Loading… and Waiting… iPhone app stuck on loading can make you take out your hair as it frustrates a lot of people worldwide. As mentioned in the former step, you can delete an app and download it again, but when you get a “ghost app” it’s a whole different story. A ghost app is quite unique – it’s the Casper of all apps, so it’s hard to take its screenshots, but trust us, it exists. 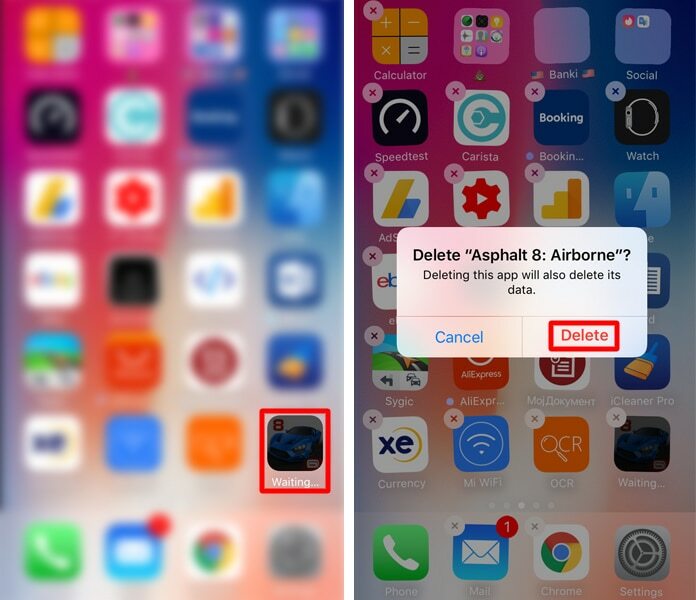 Simply put, a ghost app is an app a user deletes, but it doesn’t get removed from the iPhone’s home screen. It doesn’t go away. Incredibly, all you need to do is restart the device to make it go away. That’s one of the world’s first ghosts that is easy to push away. To address an iPhone app stuck on loading, the the circle of the loading app in the App Store to end the download. Then, tap “UPDAATE” and the app should resume download in normal fashion. That’s it. You just have to redownload it to fix apps that get stuck loading or apps that have been stuck updating. If you remember, iOS 10 beta had messages when users 3D touch on a loading app, which lets them Cancel the download, Prioritize, Pause, or Share the application. These are good options for individuals who are downloading or updating several apps simultaneously, especially if they’re being restored from a backup on iCloud. Also, this can be a new solution to fixing stuck apps, although users have reported that iPhone app stuck on loading happened even after new options came along, so they went back and tried the previous advices to get rid of the issue. By the way, if a download is paused, the options modify slightly when a person is using 3D Touch compared to what appears on the home screen itself. For instance, 3D Touch menu says Cancel Download, Resume Download, and Share app. But what’s really intriguing about the 3D Touch menu is that it lets users prioritize the downloads so they can get that important app they want to use immediately to download before any other. If you have iPhone app stuck on loading or waiting, don’t worry, because the above mentioned tactics are quite easy to implement. Rarely you’ll come across a point where you’d have to restart the device. So follow the steps mentioned above in ascending order to download your favorite apps today.